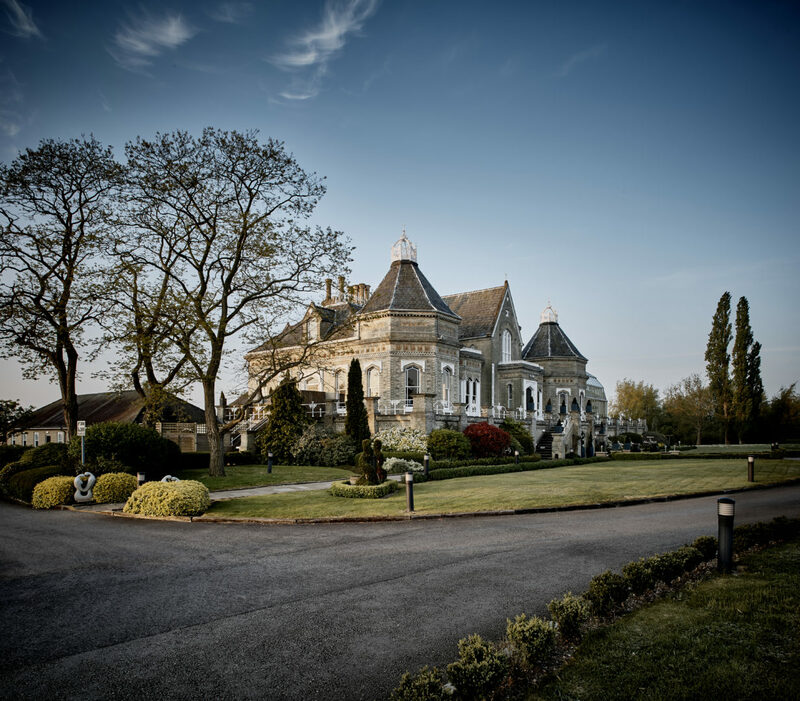 The Dial House Hotel is part of The Barons Eden Group collection. This comprises some highly individual properties, each with its own unmistakable character. With each property we have created an ambience that is unhurried and relaxing. 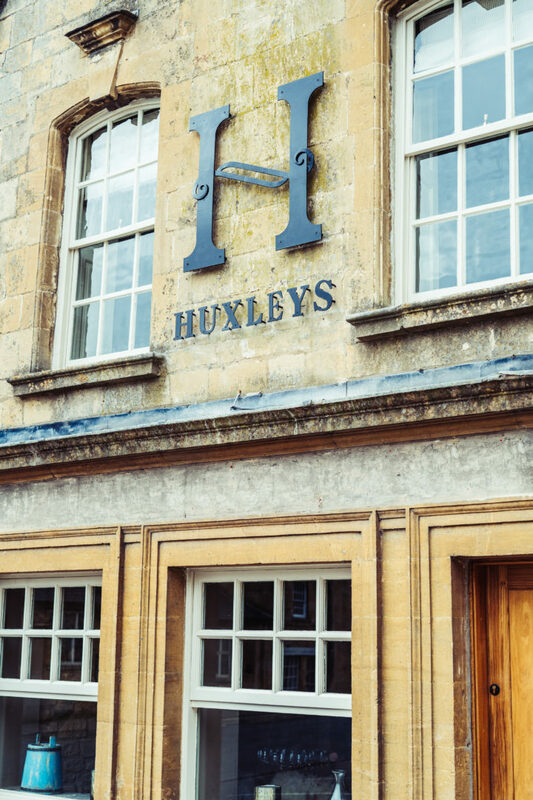 The closest sibling is Huxleys, an Italian cafe and restaurant in nearby Chipping Campden, which has a distinctive style and menu. We understand that when you choose to visit a hotel, a day spa, a cafe or restaurant, you do not make that choice lightly. 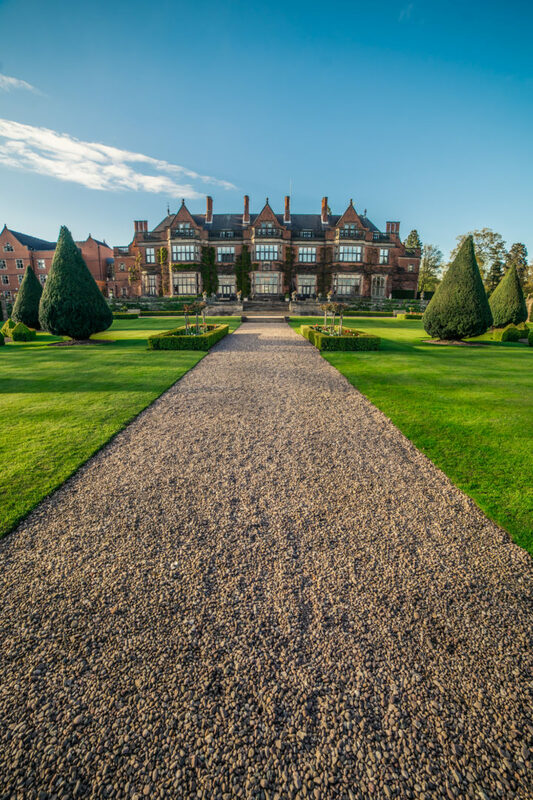 It would be an absolute pleasure to host you at any of our properties.